Are you in the market for an automated driveway gate? If so, you can count on the top-quality selection from GateCrafters.com. All of our automated driveway gates are made from airplane-grade aluminum, so you can rest assured that they will be a beautiful and functional addition to your home’s exterior for years to come. This aluminum is also a higher grade thickness than that of the competition, meaning it will stand strong in the face of even the toughest elements. 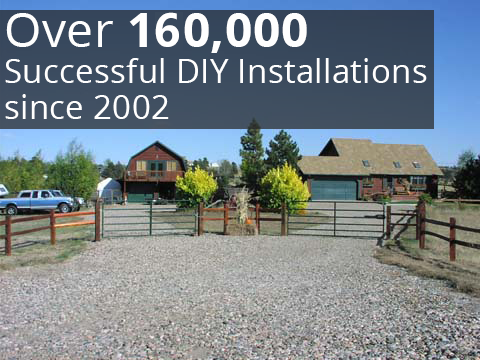 Along with exceptional durability, an automated driveway gate from GateCrafters.com is an excellent product for the DIY homeowner. Our gates are shipped pre-welded and require no screws, bolts, or rivets. Also, we have a team of highly skilled gate installation professionals standing by seven days a week, so our customers know they’re always just a phone call away from getting the assistance they need to set their new gate up quickly and properly. In addition to our driveway gates, we carry a wide selection of gate accessories to help complete your purchase. 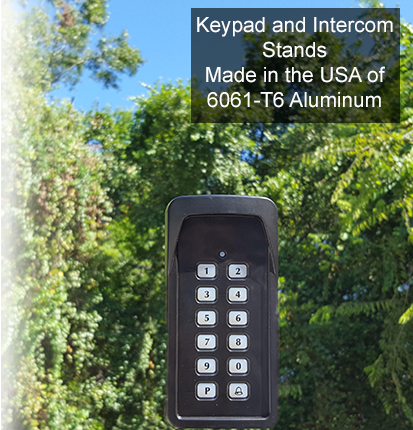 Some of our gate accessories include keypads, intercoms, pillar risers, ball bearing hinges, gate openers, solar lighting systems, stackable pillars, wireless driveway alarms, and many more. 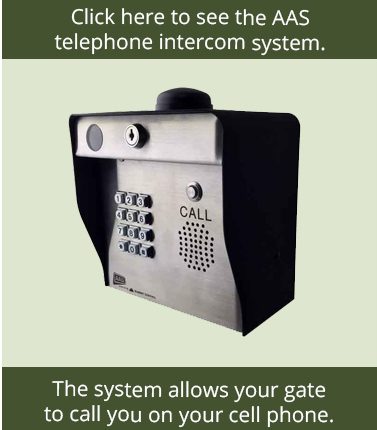 No matter your gate opener need, GateCrafters.com is truly your one-stop shop. 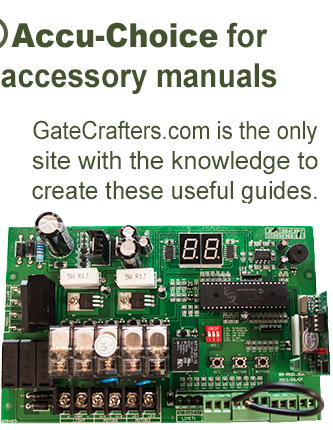 If you aren’t certain which gate or accessory would be best for your unique needs, our experts can help you determine the best product for you at the best possible price. 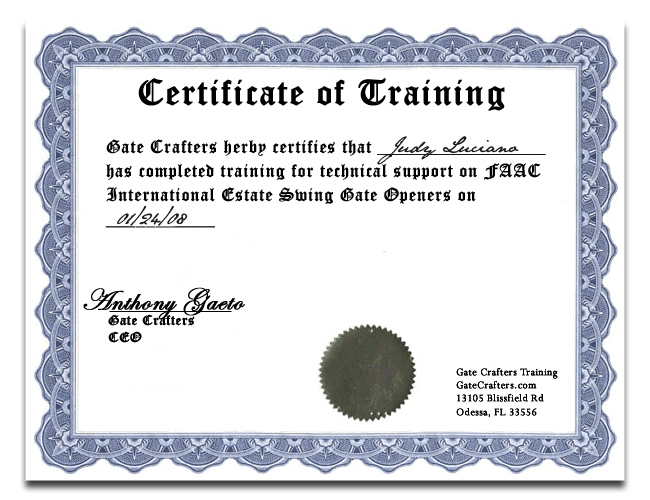 If you would like to learn more about our automated driveway gate selection and accessories, please call or e-mail GateCrafters.com.